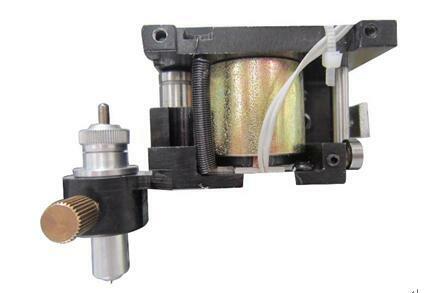 EPSON DX5/DX7 piezo print-head, support 2880 nozzle. The only one in china can make VSDT technology, ink volume from 1.5pl to21pl. Two bit rip, support icc profile, max resolution up to 2880 DPI. YMCK KCMY special color order and wave form feather function reduce the low pass banding. Fully AUTO vacuum suction cleaning function, all the parameter can be adjust, all the parts fit anti-solvent. 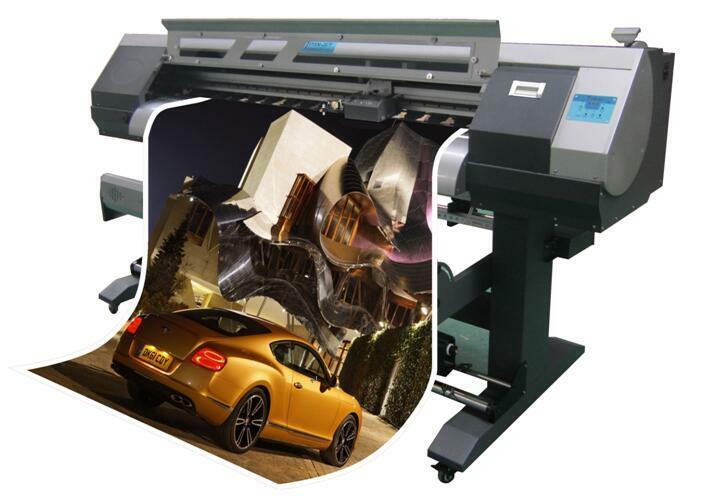 During printing we can change the head voltage, speed, bi-direction offset, adjust step, power off continue function.